Use as tone filter. 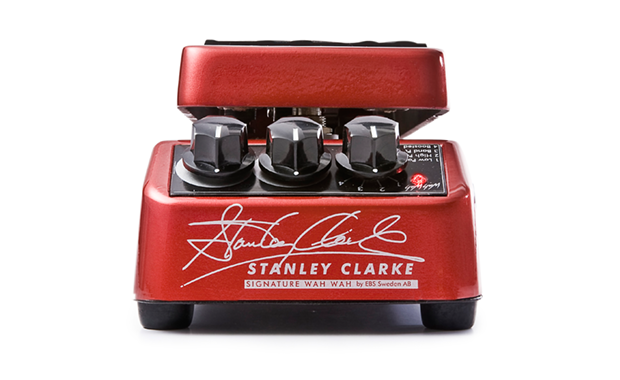 Stanley Clarke’s signature tone can be achieved with this signature pedal and a passive standard bass for a lot less than it would cost to purchase an active electronics high-end boutique instrument. 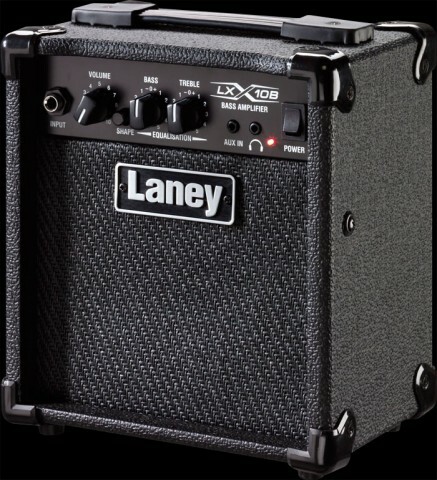 Rise to the levels and spectrum of tone that until now was solely instilled in those high-end bass guitars. 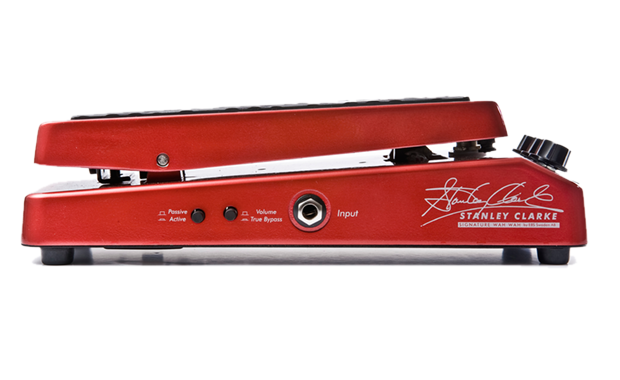 The pedal pad is a releaseably secure mechanism that can be adjusted to maintain its position once you to find a desired tone within the pedals frequency sweep. 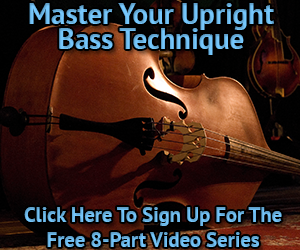 It is also utilized with upright basses not limited to electric basses! 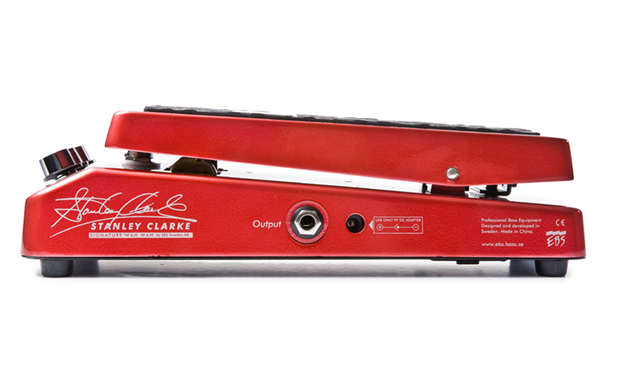 As a volume pedal. 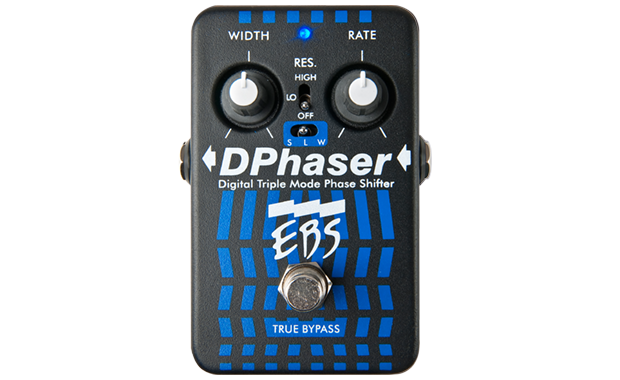 The pedal has a switch on the side that desides what happens when you switch off the wah effect. 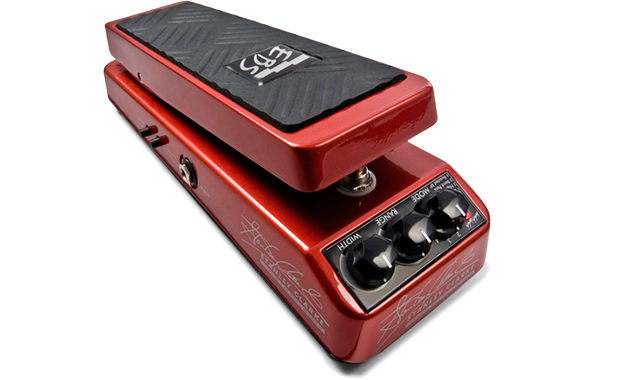 One setting simply bypass the effect, but the other turn the Wah pedal into a Volume pedal when the wah effect is switched off. 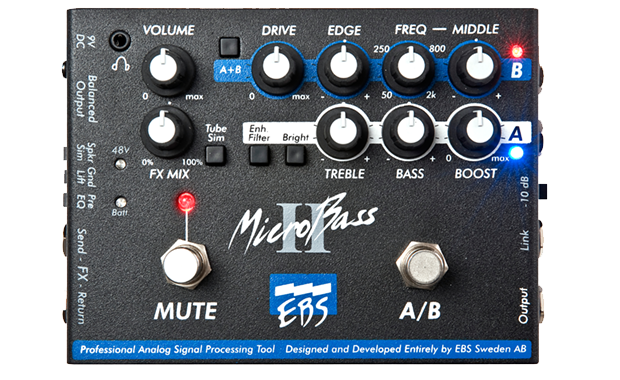 There’s also an Active/Passive switch on the side, in case you use the pedal with an instrument with active electronics. 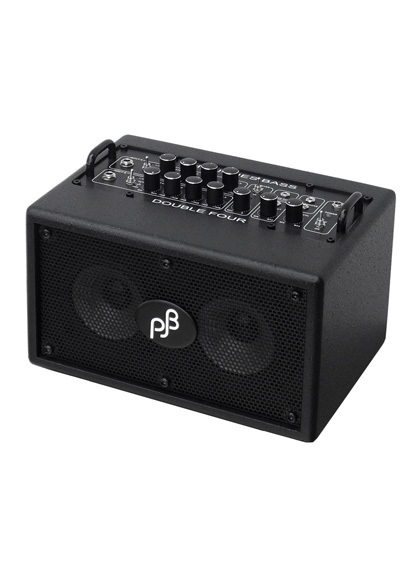 Power Requirements 9 V DC Regulated, 25 mA max. 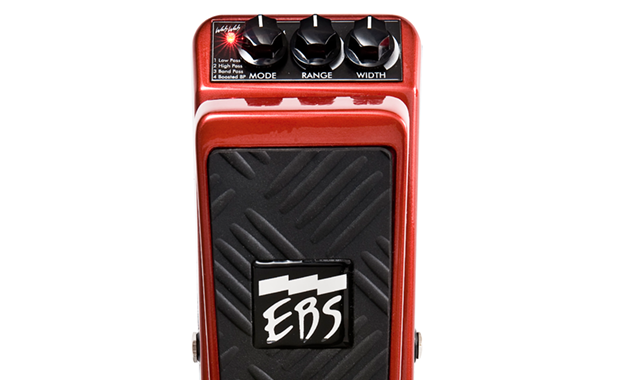 * EBS Recommend the use of the EBS AD-9+ DC adapter. The adapter can supply up to twenty pedals at the same time.